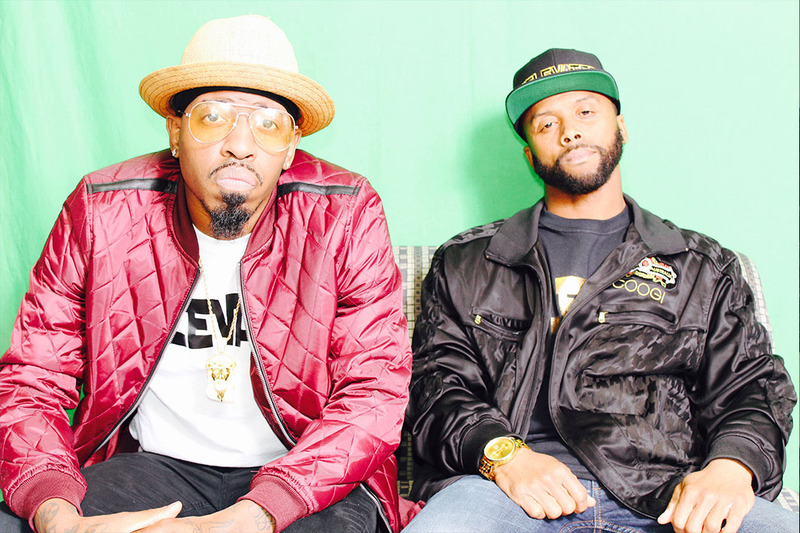 On Situation, Gold Dig and Mista Roe are able to create a track that both calls back to the late oughts and the current era of rappers (e.g. Big KRIT, Kendrick Lamar). With sections to Situation that call back to The Game and Trey Songz paired alongside a more gritty, street-wise flow, there’s something for everyone on Situation. With a chorus that will tattoo itself deep into the minds and hearts of listeners, it only makes sense that this cut will garner some serious playlist and radio rotation. The twinkling production of this single is thick and luxurious, both highlighting the flows while providing an overall environment upon which the two can lay their unique flows down.